Brimming with possibilities, Wilshire Residences is where home takes you places. Stay in and indulge amidst the delightful amenities or embrace the pleasures of convenience and connectivity with Wilshire Residences in the heart of District 10. 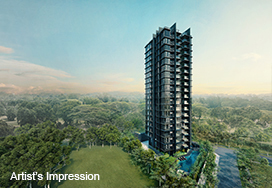 A stunning tower block that is oriented intentionally to invite admiration of its landscaped surroundings and the Singapore Botanic Gardens, offers 85 carefully considered and crafted home for you. 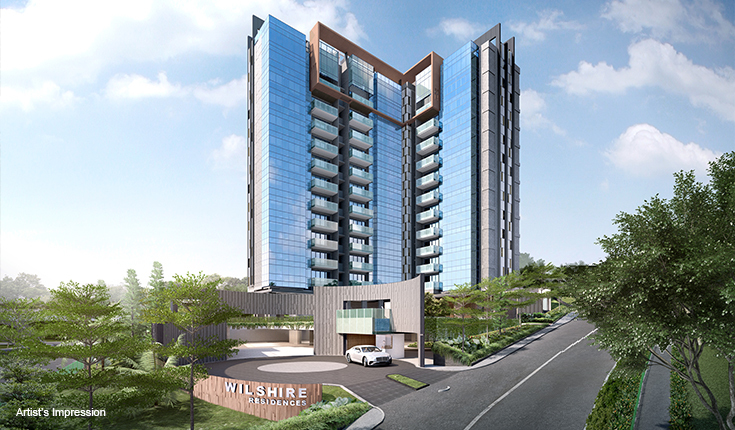 Just like the contentment that comes easily when good food warms the belly, the warmth of home fulfils our heart’s desires for a taste of good life in Wilshire Residences. Own a rare haven of magnifence and restfulness in altitude. 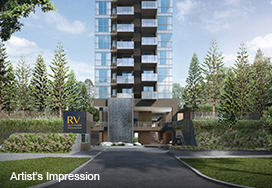 RV Altitude is nestled along the more effluent and metropolitan enclave of River Valley Road, conceptually designed along the metaphor of river and valleys, sets amidst an alpine inspired landscape. 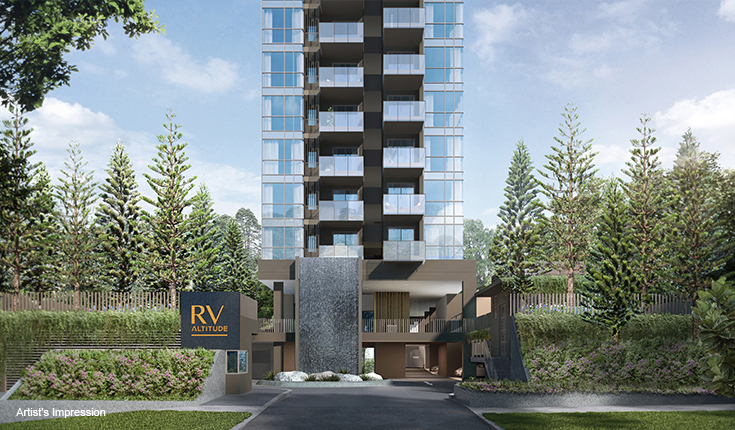 RV Altitude is a unique residence offering 140 exclusive freehold units composed of 2-bedroom, 2-bedroom premium and 2-bedroom dual-key units in 21 storeys high exclusively shaped home for the crème de la crème. A CITY ADDRESS. AN URBAN SANCTUARY. 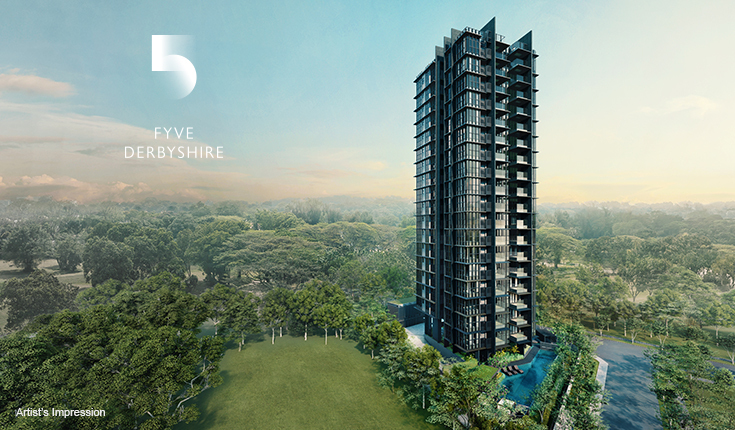 Fyve Derbyshire is nestled in Novena, a city location in Singapore’s highly sought after Prime District 11. It is a private yet centrally located freehold urban sanctuary offering 71 exclusive residences of uncompromising quality, composed of 2 Bedroom, 2 Bedroom + Guest and 3 Bedroom + Guest units in 19 storeys, each floor with only 4 units. Fyve Derbyshire is thoughtfully designed to appeal to your five senses of sight, sound, smell, taste and touch. Home is where the good life begins at the heart of all that matters. 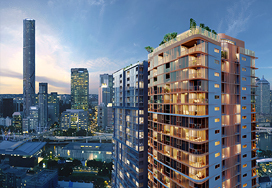 Freehold, the Arena Residences will be your perfect springboard to new and future attractions – from the Sports Hub to Paya Lebar Commercial Hub, the rejuvenation of Kampong Bugis and Kallang Riverside. 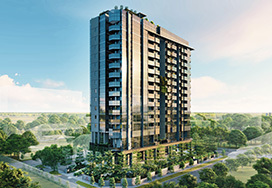 A unique residential offering of only 98 exclusive units across two 14-storey towers of 2-bedroom compact, 2-bedroom, 3-bedroom and 3-bedroom dual-key units. 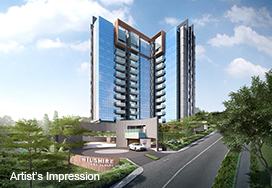 A rare freehold residence at the heart of Bukit Timah offering 34 limited edition units composed of luxurious 2-bedroom and 3-bedroom units. Bukit 828 is an oasis brimming with life – where many delightful and lasting memories happened every day. A modern sanctuary created for you and your family. A place where the high society reside. Consider a home at the heart of it all, poised at the most prestigious district 10. 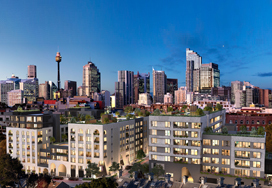 Soaring to 15 unsurpassed levels, 120 Grange surveys the city in the most luxurious way. 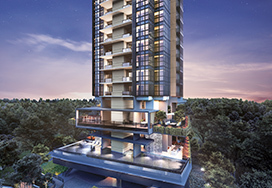 Set amidst picture-perfect skyline and rustic charm of botany, this esteemed address offers limited 1 to 2 bedroom units to only 56 privileged families or individuals. Live the high life where prestige and convenience are a way of life. Discover a world of pure contentment, on a piece of paradise to call your own. 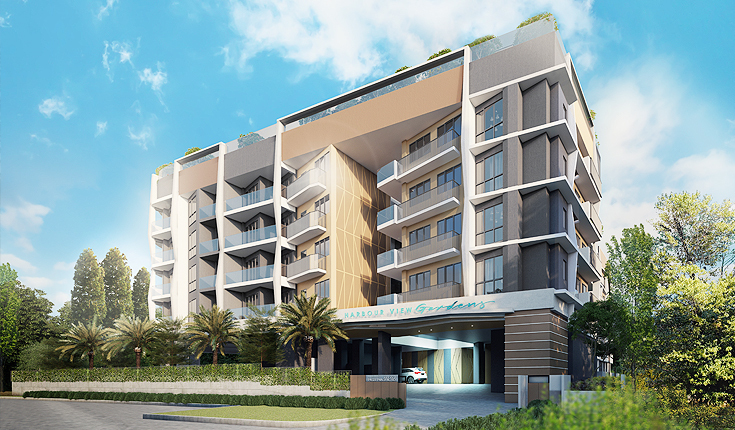 Come experience exclusive freehold boutique living at The Gardens, with just 57 premium homes. The architecturally designed two and three bedroom residences articulate a fully optimised home where every member of the family can share and delight in each space. 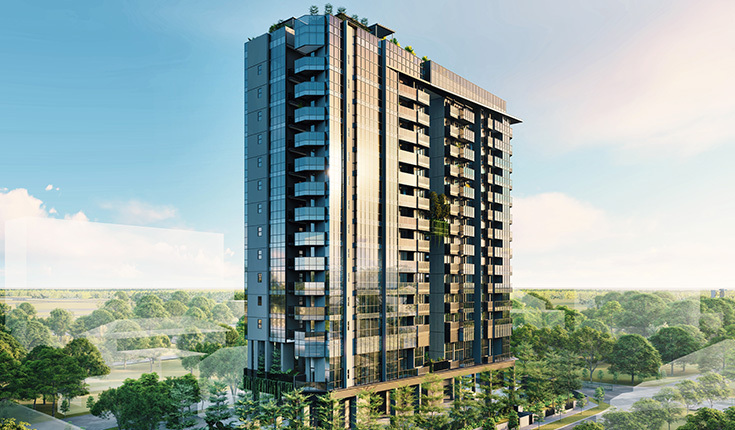 Conveniently situated in Pasir Panjang, the area benefits from its proximity to Mapletree Business City, Central Business District, one-north and Science Park. Take delight in an unrivalled sense of comfort and accessibility. 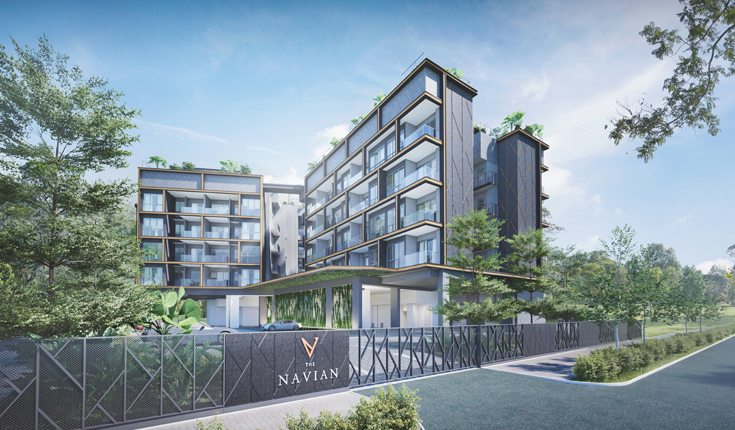 At The Navian, discover 48 units – homes of unmatched luxurious style and find 2-bedroom, 2-bedroom+study, 2-bedroom+guest room and 3-bedroom+guest room units of modern comfort. Each space was thoughtfully designed to enhance your family's living experience and created for your ultimate comfort and enjoyment. Enjoy an array of rooftop facilities with unblocked views that are perfect for relaxation. 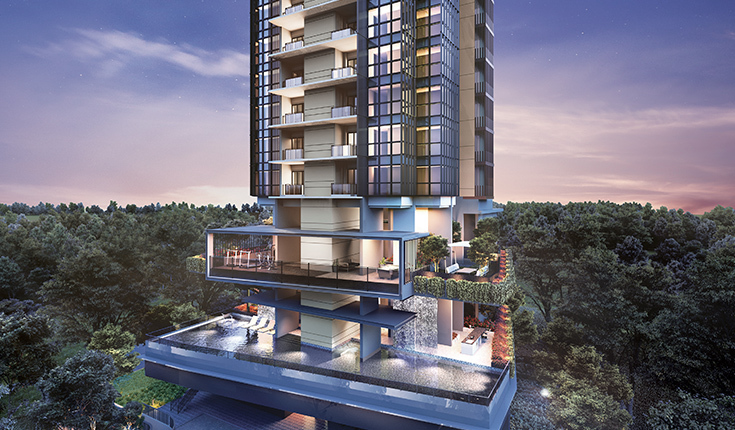 Conveniently situated within the rich, cultural enclave of Jalan Eunos, live in one of the most coveted residential addresses of the future and pamper yourself to the fullest with all that it has to offer. 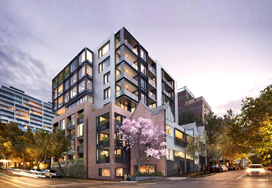 Two striking buildings in Glebe draw in a new community seeking a life that pairs the rush of city living with a creative village vibe. 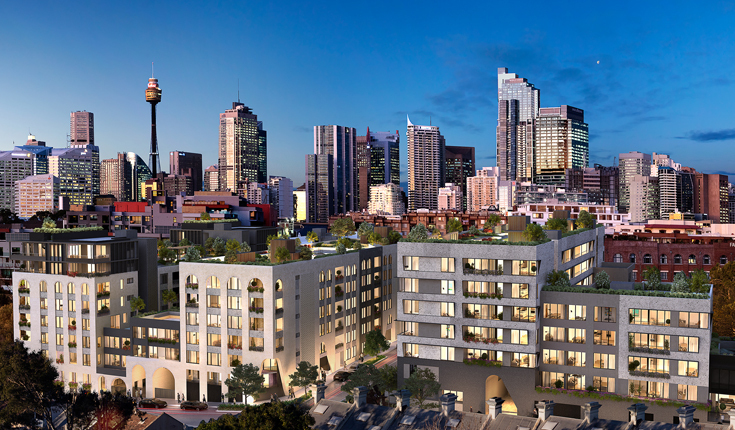 Designed by award-winning architects Turner, the buildings of West End Glebe make bold and unique statements that respond to the particular character of the site's surroundings. The vision for a modern take on Glebe's historic brick warehouses is played out in the arch motif-balancing modern, asymmetrical takes on the form with a more classic curve. Unique 1, 2, & 3 bedroom residences are split between two distinct and independent buildings. 'The Foundry' consists of 140 apartments and was launched in March 2017. The 'Arthouse' with a total of 91 units including a selection of terrace homes, will launch in May 2017. 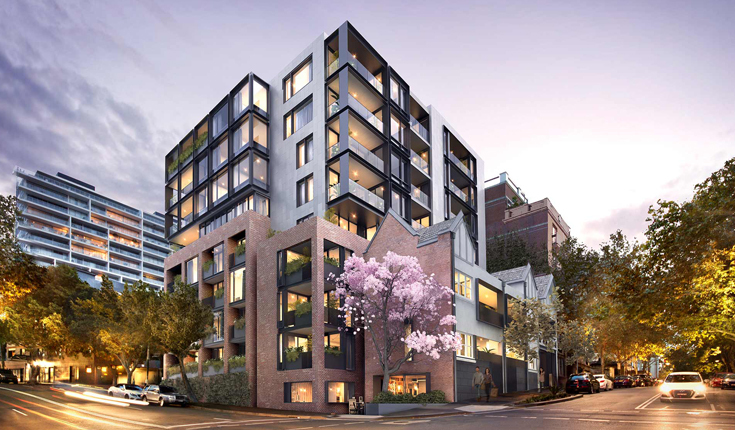 On a street corner in Potts Point sit two heritage terraces, beautifully updated with modern renders and converted into stunning contemporary homes – but with the luxurious high ceilings of old. Behind this historic façade, a striking contemporary structure graduates from brick to modern steel and glass. 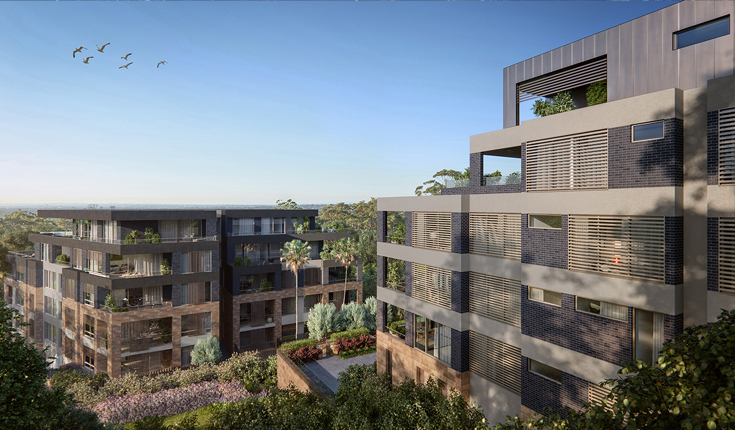 This selection of 1, 2 and 3 bedroom apartments mostly face northeast, enjoying views to the water at Rushcutters Bay. Up above on the communal rooftop terrace, three distinct areas create private nooks for entertaining or quiet relaxation. 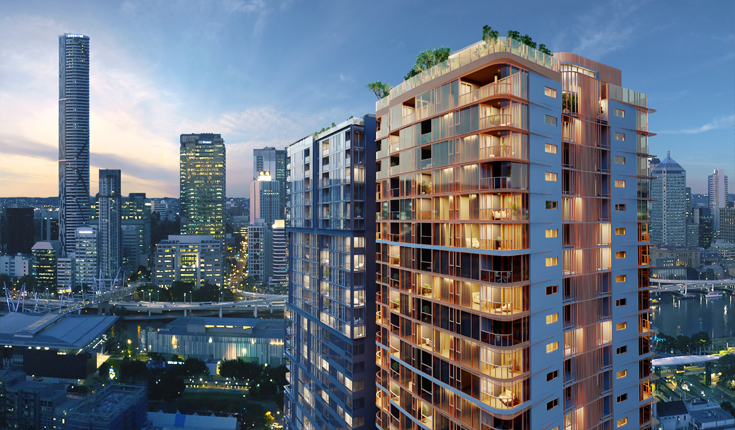 New World Towers includes a total of 426 apartment and 2 retail suites, spanning over two towers, located in South Brisbane. 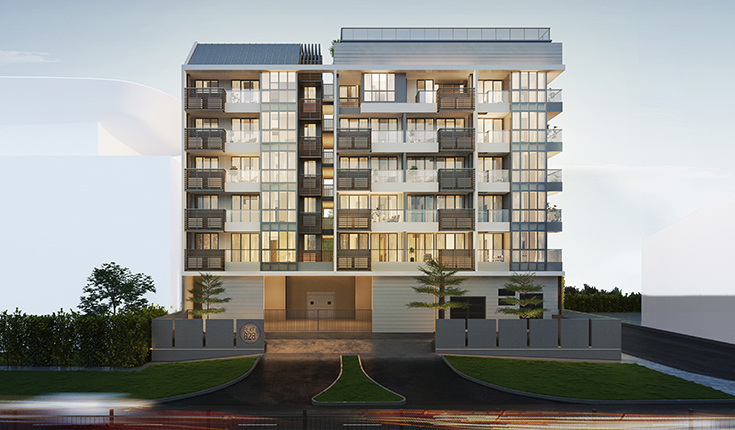 It offers a range of freehold units including one and two bedroom apartments with 360 degree views of the Brisbane CBD. 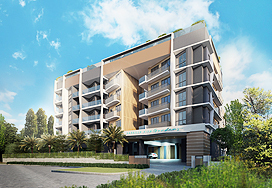 It provides residences with extensive amenities including: Swimming Pool, Gymnasium, Sky Deck, Resident’s Lounge, Business centre and Rooftop Garden with Outdoor Cinema. With professional lifestyles in mind, The Colony by Infinitum is a freehold development, offering the ideal living experience. With 723 residential units and 31 commercial units spread across three levels of retail shops, discover everything you wish for at The Colony by Infinitum. 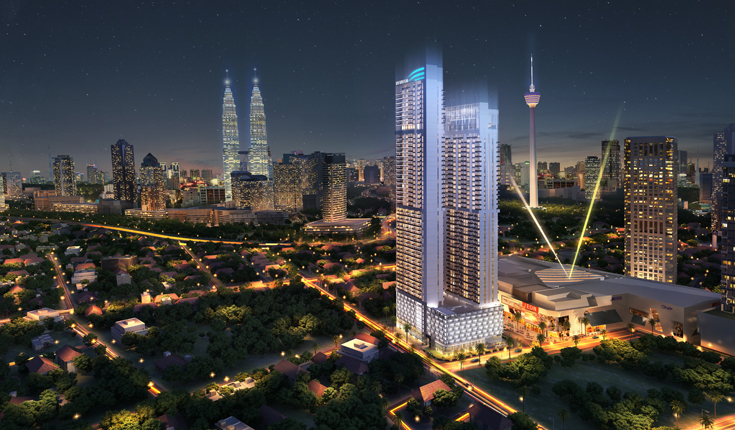 THE COLONY BY INFINITUM is plugged into the heart of Kuala Lumpur's transportation network with seamless connections to major attractions like Quill City Mall, KL Sentral and KL International Airport. 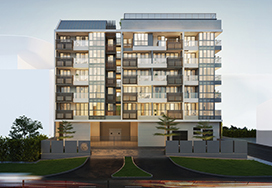 A variety of freehold units including 1-Bedroom, 2-Bedroom, 3-bedroom, Loft and Duplex units. 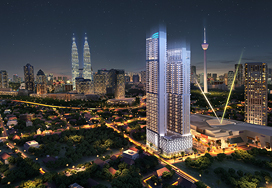 Selected units provide a panoramic view of the Kuala Lumpur cityscape.